In answering this question, you may be tempted to think about tripping hazards, workplace accidents or health and safety standards. But how often do you think about psychological safety? 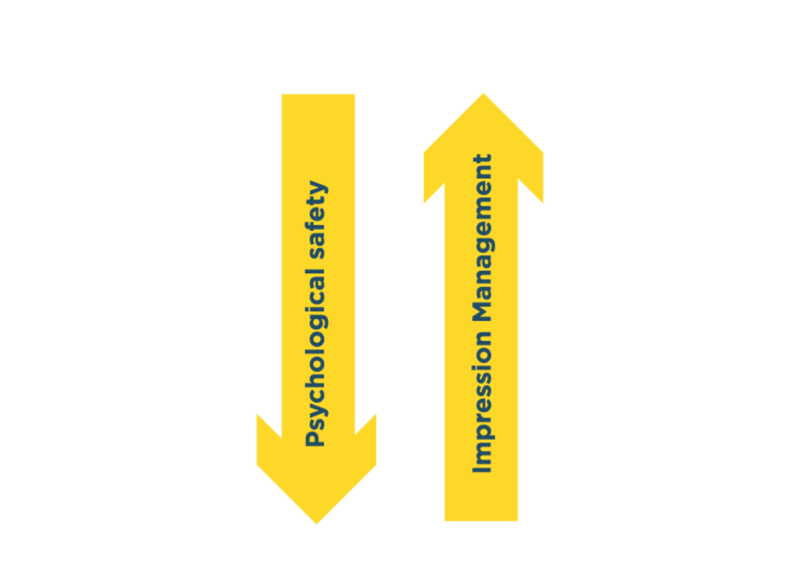 Psychological safety relates to the organisational or team climate and how safe people feel in speaking up and bringing a different perspective into the discussion. According to Edmundson (2015) a psychologically safe team is one in which the members feel that the environment supports interpersonal risk-taking – the kind of risk we feel when we have an idea or thought that is not necessarily shared by others and we are contemplating speaking up. We can all relate to this. Most of us remember a time when our outspokenness got us into trouble and other times where we were invited to speak up without ridicule and the positive impact of this experience. Besides supporting a pleasant work experience, there is a hard business case for psychological safety too. Research shows that innovation sky rockets with psychological safety because when we feel safe, we are much more inclined to share innovative and novel information, challenge the ideas of others and invite and offer diversity of thought. Unsurprisingly, psychological safety has also been linked to improved judgement and decision making. In fact, in a 2015 study conducted by Google, psychological safety was found to be more predictive of team performance than the capabilities of individual team members. Whats more, individuals in psychologically safe teams were found to be less likely to want to leave the organisation, likely to bring in more revenue and rated as effective twice as often by executives. So, as a leader, how would you know if your team felt psychologically safe? Consider how often your team members speak up and how controversial (or not) their perspectives are. If your team are uncomfortable expressing divergent views and prefer to keep their thoughts and feelings private, you may have some work to do around psychological safety. Another good indicator is the level of openness or honesty amongst team members. Team members who feel unsafe with each other generally engage in a high level of impression management. 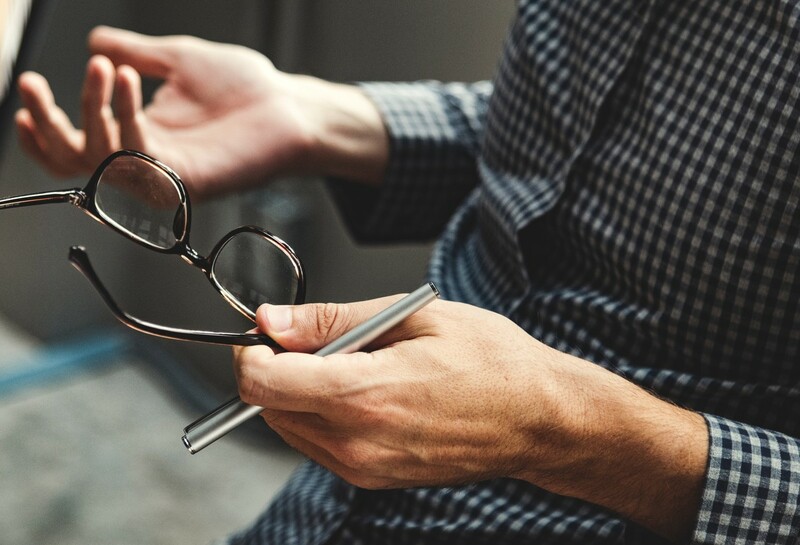 Impression management involves masking our differences and is a natural response to our need to be safe, belong and maintain our self-esteem and connection with others. A unique form of impression management often engaged in by out-groups has been identified by Professor Kenji Yoshino from New York University, who explores the concept of ‘’covering’’. Covering is the active masking of differences by team members to try to ‘fit in’ and has a significant impact on engagement, self-confidence, commitment, advancement and tenure. In addition, those who cover have a 14% lower sense of belonging to the organisation. So, what can you do as a leader to begin to foster psychological safety? It can feel quite daunting once you realise that your team is not as psychologically safe as you would like. You may have a sense of the enormity of the task ahead of you. However, the best way to establish psychological safety is to start small. Begin by identifying opportunities to invite your team to challenge one another or contribute a new idea. Invite a team member to contribute or weigh in with their expertise and be prepared for the contributions of others to challenge your own thinking as a leader. Rewarding the behaviours you are trying to encourage is also important. For instance, acknowledging and appreciating a team member who takes interpersonal risk by, for example, offering a new idea, admitting an error, asking a question etc. is a powerful way of leading by example and fostering similar behaviours in others. This is especially important in diverse teams, where members may not share similar assumptions and experiences. Joseph, L (2016). Is your team in ‘psychological danger’? World Economic Forum. Retrieved from https://www.weforum.org/agenda/2016/04/team-psychological-danger-work-performance/Davies, N. (2017). McKay, J. (25, Sept, 2017). “Workers are productive when they feel psychologically safe at work”.